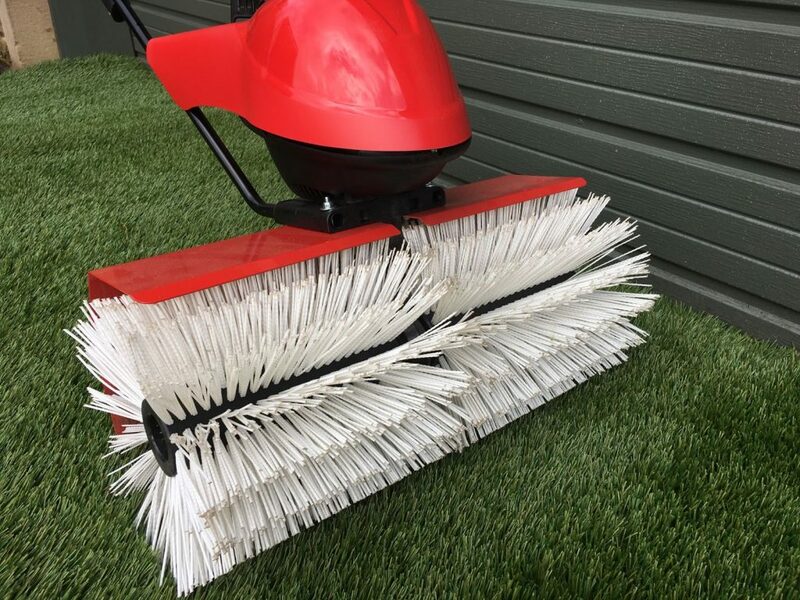 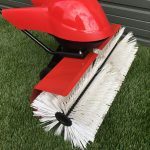 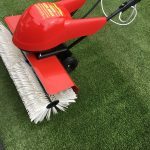 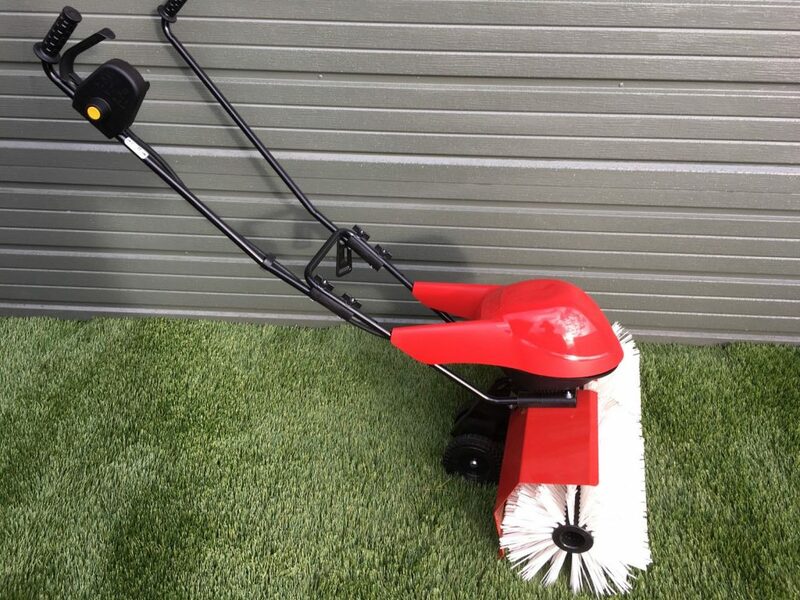 The Power Brush lawn sweeper is ideal for the maintenance of artificial grass and synthetic turf with its rotary brush, rotating in the direction of travel. 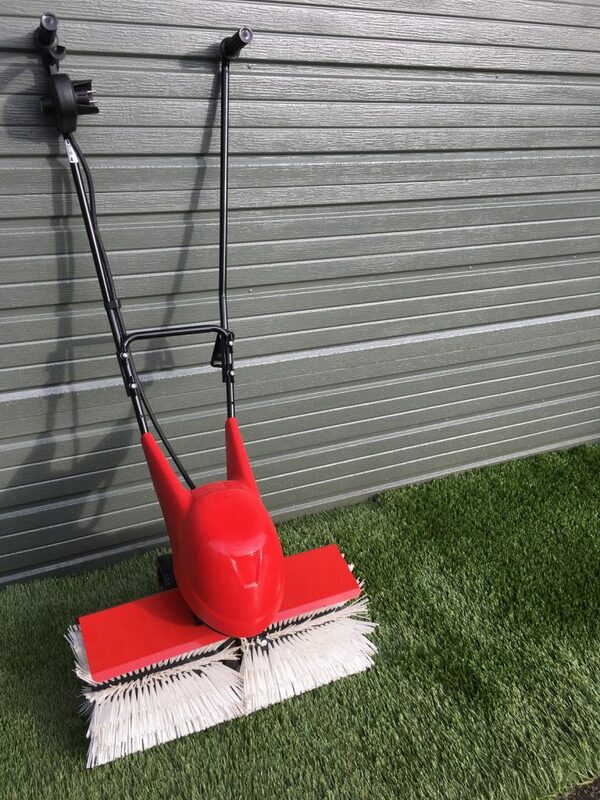 Smaller than our other Power Brush sweepers, the Power Brush artificial lawn sweeper is particularly suited to domestic lawns. 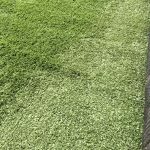 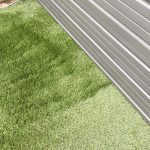 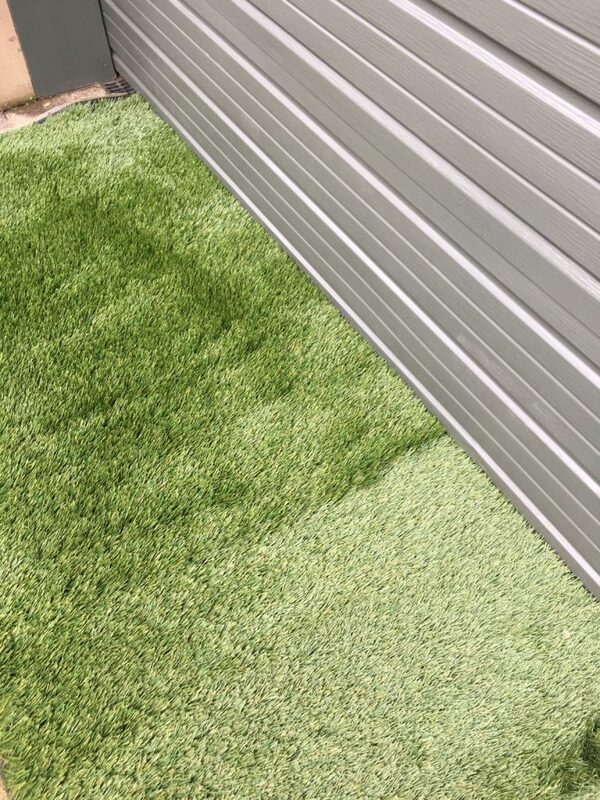 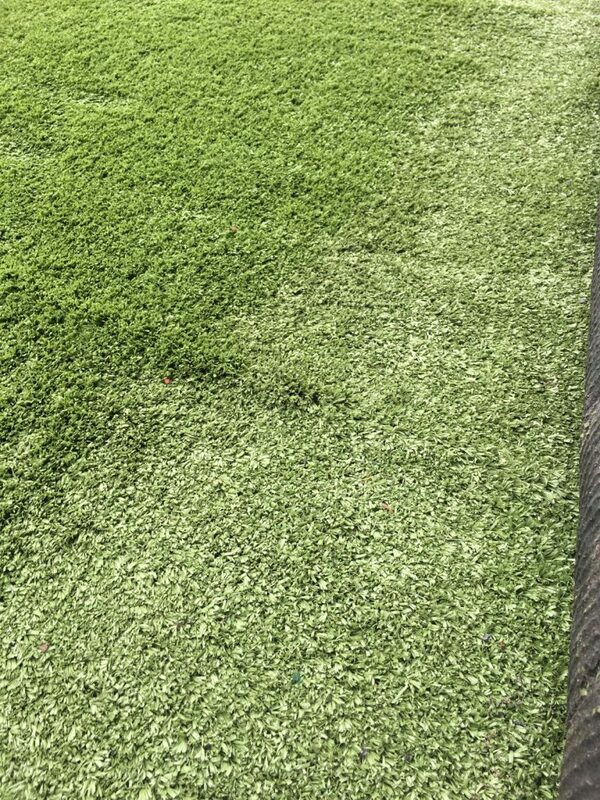 Homeowners who replace their traditional grass turf with an artificial lawn using synthetic turf may not realise that this needs to be maintained on a regular basis, in order to sustain a good appearance and feel. 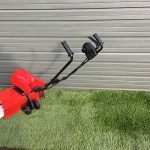 Artificial lawns that are left without regular sweeping and care can become dull and loose the feel of natural grass. 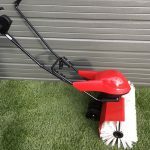 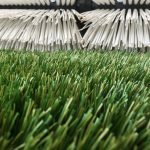 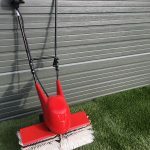 The lawn sweeper from Power Brush will help in the maintenance and care of your artificial lawn and prolong its life keeping it green and natural looking for many years. 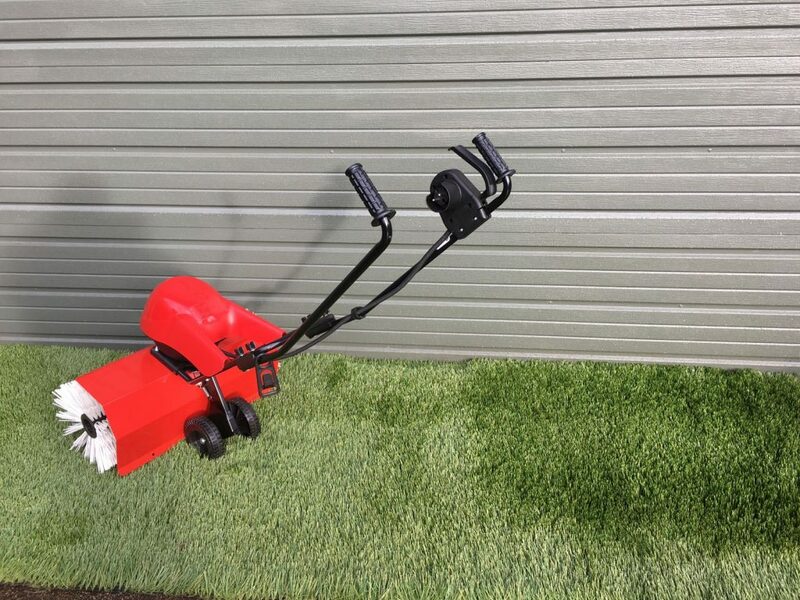 The Power Brush lawn sweeper is powered by a 240 V engine and works to lift the synthetic grass and levels the bottom of the field, helping to increase the synthetic turf life span. 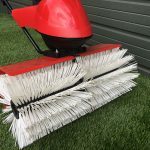 In addition, the lawn sweeper brushes out leaves and garden debris trapped in the pile, preventing moss, weeds and saplings from compacting the surface. 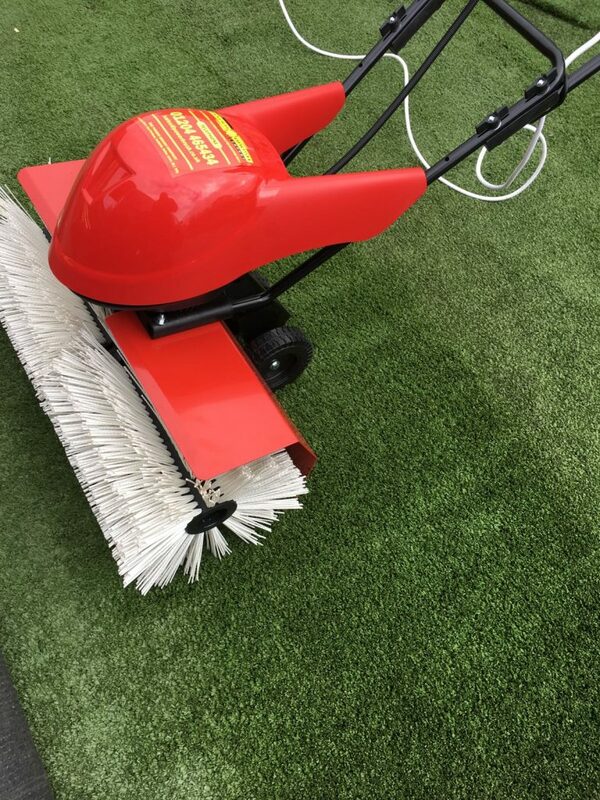 Take a look at our demo video to see the main benefits of the machine. 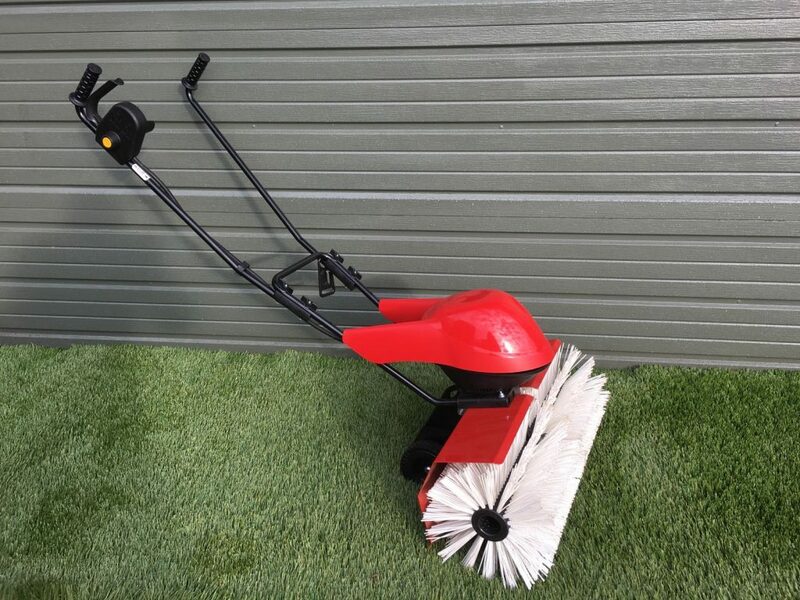 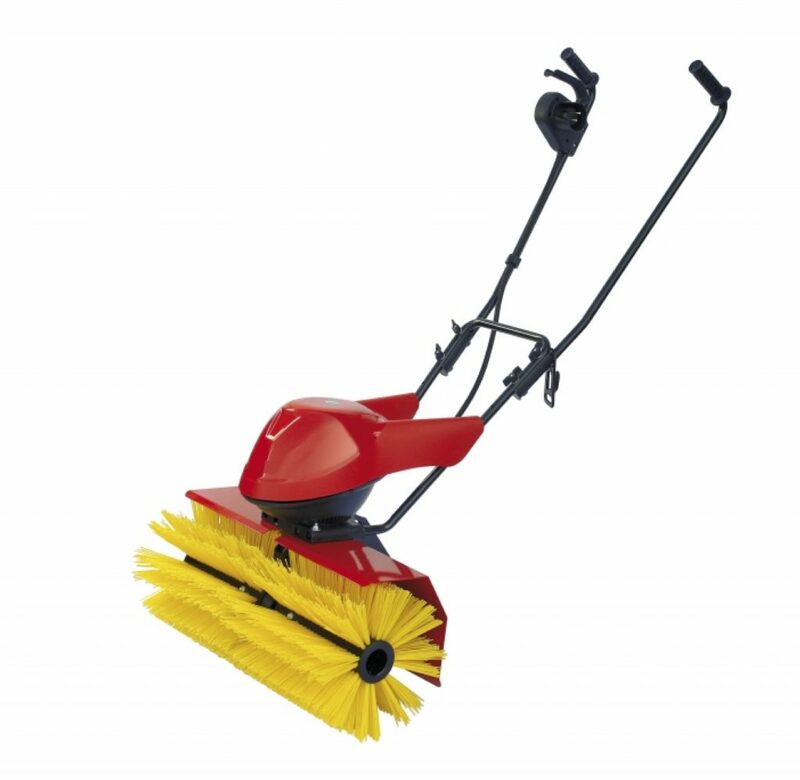 Due to the size and height adjustable handlebars the lightweight sweeper is ideal for domestic use. 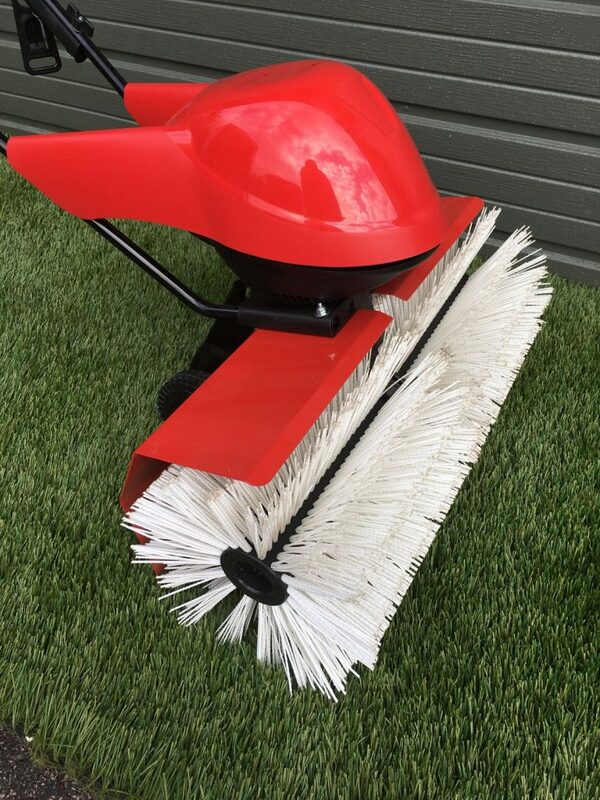 Like a traditional lawnmower, the Power Brush sweeper is essential for regular maintenance of artificial grass. 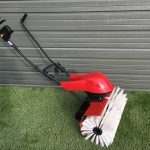 Please contact us if you have any questions about the Power Brush artificial lawn sweeper. 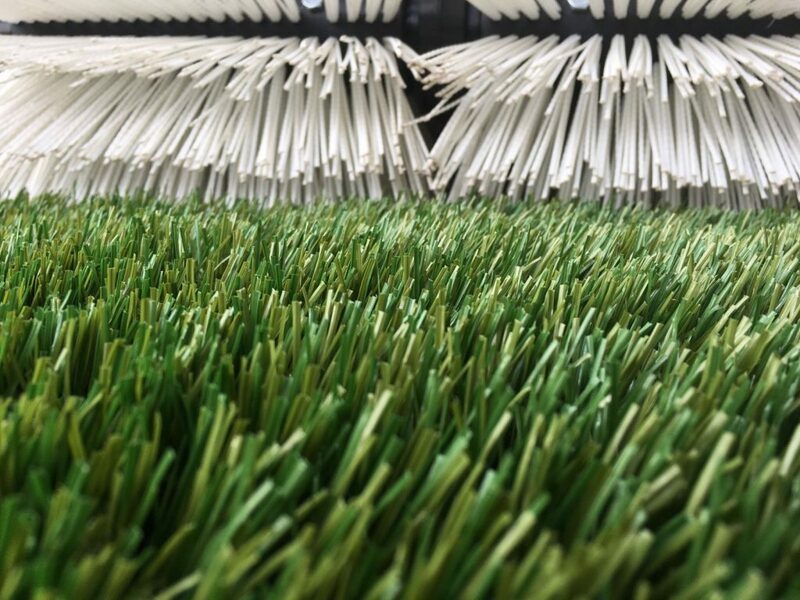 We provide 24/7 customer service and support.